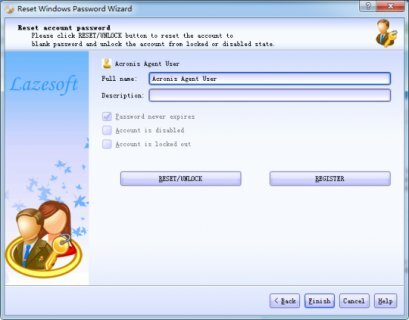 Lazesoft Recover My Password Home Edition is a very easy to use Windows password recovery freeware. With its simple sleek interface, novice users can enjoy the step-by-step wizard in recovering Windows password job. It allows home users to reset their lost Windows logon password easy and instantly. It allows users to retrieve product keys from unbootable Windows installations. It creates a Windows password recovery CD. And most of all, it's the most popular and safe solution for recovering your Windows password until now. Let you recover your administrator's password with a few clicks. Easily reset password of any user, including administrator. Resets passwords with a bootable CD Resets passwords with a bootable USB drive. Only free for non-commercial use Free technical support. Free Yahoo Password Retriever. Try to believe. This utility will allow you to recover passwords from Sage. Free MSN Password Retriever. Try to believe. Reveal ANY Windows password field.